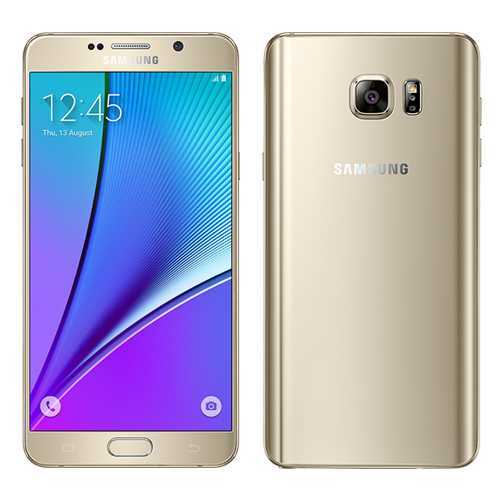 //	Samsung Galaxy Note 5 Dual: Is it Worth its Price Tag? Samsung Galaxy Note 5 Dual: Is it Worth its Price Tag? Samsung Galaxy Note 5 Dual SIM was unveiled in January 2016, a few months after the Galaxy Note 5 was released. This device comes in for power users who love using more than one sim card and at the same time would love to have the stylus on their device. 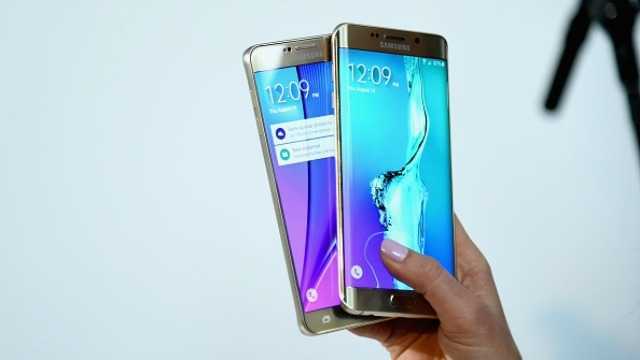 The smartphone comes in a blend of both the Galaxy Note 5 and Galaxy S6 Edge. Here’s more about this Samsung Galaxy Note 5 Dual. As mentioned, Samsung Galaxy Note 5 Dual takes after the Galaxy S6 Edge, but this is with respect to the metal frame between the glass panels. The front-facing panel of the phone has a glass slab that plays home to the huge display screen the device comes with. The phone packs a fingerprint scanner that is hidden inside the home button. The rear of the Galaxy Note 5 Dual has another glass slab that features curved edges to ensure the grip in the hand is firm. A look at the top edge will reveal a secondary mic as well as a slot that harbors the dual SIM card tray. Just like this year’s flagships, there is no USB Type C, instead, the micro-USB port still stands, in addition to a 3.5mm headphone jack. The S Pen stylus is hidden just next to the loudspeaker at the bottom end. As far as display is concerned, Samsung Galaxy Note 5 Dual comes with the same 5.7-inch Quad HD Super AMOLED screen of 2560 by 1440 pixels resolution found on the Note 5 and is protected by Gorilla Glass 4 technology. This combination brings out a pixel density of 515ppi, which means the display of the Note 5 Dual is very sharp. Color saturation is also on point and so are viewing angles thanks to the high contrast ratio. Samsung Galaxy Note 5 Dual is just as powerful as its Note 5 counterpart. Under the hood, the phone packs a similar Exynos 7420 SoC that carries 8 cores that can manage a speed of up to 2.1GHz. This processor is supported by a Mali-T760MP8 GPU and a massive RAM of 4GB. The phone has onboard storage of just 32GB and no room for microSD card, similar to its 2015 counterparts. On camera matters, Samsung installed a similar 16MP snapper on the rear of the Note 5 Dual. The sensor has an aperture of f/1.9 and is equipped with optical image stabilization as well as a LED flash. On the front is a 5MP sensor with the same aperture as the rear sensor, which means you get some of the best selfies using this device. You will still get the latest connectivity hardware with this device, for instance, Bluetooth version 4.2, Wi-Fi 802.11 a/b/g/n/ac as well as NFC chip for making contactless payments. There is room for wireless charging too as well as the all unique S Pen stylus. As far as software is concerned, the Galaxy Note 5 Dual came in with the older Android 5.1.1 Lollipop and has the usual TouchWiz UI on top of it. However, you will still find some preinstalled apps that you may want to use but still cannot uninstall them, for instance, WhatsApp and Instagram, among others. Samsung is expected to roll out the Android 6.0.1 Marshmallow update to this device, but there is no specific date as to when this will happen. The Marshmallow update is already available for Samsung Galaxy Note 5 users, so, this device should be up in line as well. Battery life is for sure a big deal for many smartphone users. Smartphone manufacturers are very much aware of this and as a result, latest smartphones are bumping up the battery capacity. Samsung Galaxy Note 5 Dual has a 3000mAh unit which should give you a decent battery life. The pricing aspect of Samsung Galaxy Note 5 Dual is where things might get a little tougher as far as decision making is concerned. Launched in January 2016, the Note 5 Dual has a price tag of about $770 in India. This is expected to drop drastically considering that new devices – Samsung Galaxy S7 and S7 Edge – are already available in the market in addition to the fact that Samsung Galaxy Note 6, and probably Samsung Galaxy Note 6 Dual, is on the way.